The Passing of My Hero – Rodger Mangold, Sr. 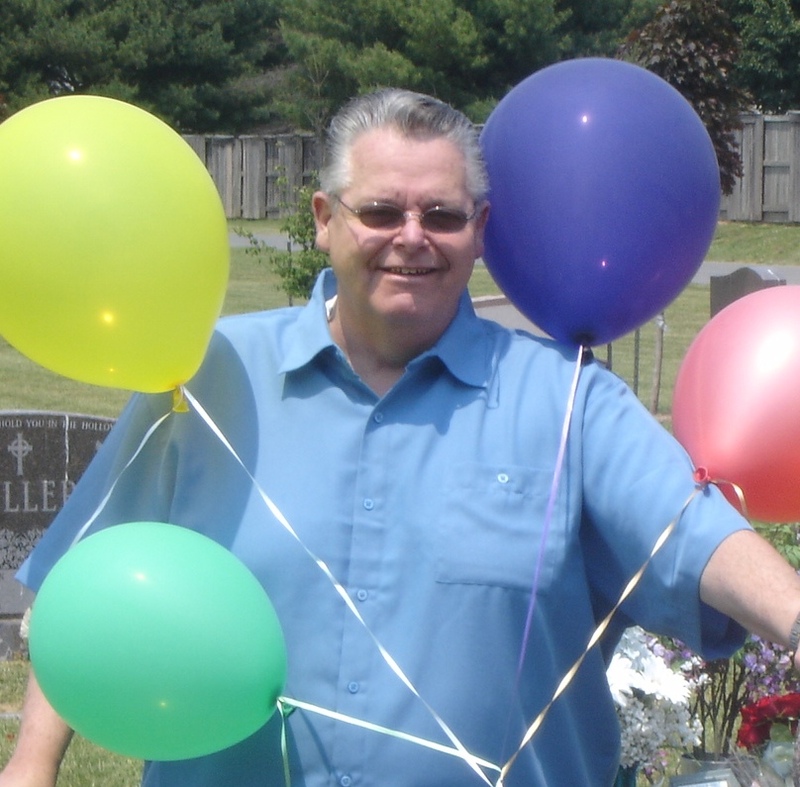 Sadly, my father passed away Thursday August 7, 2008, at 4:55 a.m. due to complications from pancreatic cancer. We believed we had days left with him, but it turned out to be just hours. After having a biopsy on Tuesday, the doctors discovered he was in the final stages of pancreatic cancer for which no treatment was available. He was a wonderful husband and loving father. We will miss him so much. The family covets your prayers during this sudden and traumatic loss of my dad. We wish to also extend a special thanks to each of that prayed for his recovery and for those that have worked tirelessly to be hospitable to our out-of-town guests. Family visitation – 2:00 p.m.
General Visitation – 3:00 p.m. – 7:00 p.m.
Memorial Service – 7:00 p.m.
NEW Visitation – 9:00 a.m.
Funeral Service – 10:00 a.m. There will be no funeral procession. The family will be having a private graveside service directly after the funeral. Memorial Picture of Cowboy Rodger – Happy Trails to You! I stopped by Green’s this afternoon and was saddened by the message on the wall about Rodger. I started shopping at Green’s in 1974 when I moved to town. When my children were little, they were often in tow so Rodger made sure they were entertained. One of their fondest memories, and one we laughed about for years was when they came in, Rodger would run upstairs and stick his hand through a small opening high up on the wall and wave to the children. Every trip to the store, they wanted to see ‘Hand’. They have both grown and moved on and it was always so nice that Rodger would ask about them. He even asked that they stop and visit so he could see how they had grown – and they did! What a nice person he was. Always ready to talk even when he wasn’t feeling well. It’s not going to be the same going in the store anymore because there is someone special missing.